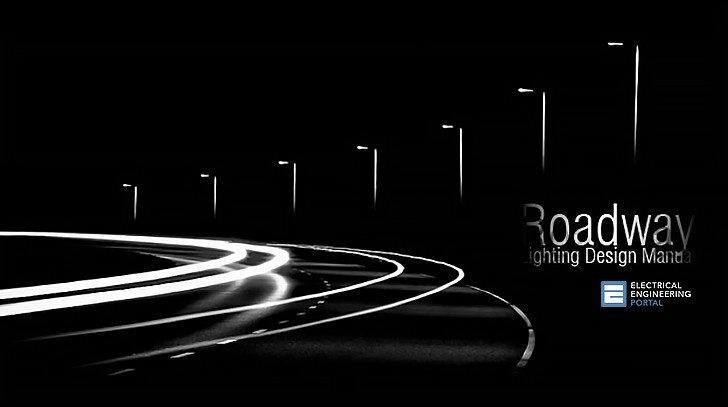 This Roadway Lighting Design Manual has been developed to provide training on the design of roadway lighting systems. Participants will learn the fundamentals needed to design lighting systems. Example problems will help develop the concepts needed to understand and design a lighting system. Chapter 1 is the introduction. Chapter 2 presents Lighting Basics with background information on lighting subjects. Chapter 3 covers Lighting Equipment including lamps, luminaires, poles, ballasts, service cabinets, light bases, and equipment pads. Chapter 4 covers the basics of Photometry. Chapter 5 addresses the Mn/DOT Lighting Design methods and covers the Mn/DOT Lighting Plan Preparation steps. Chapter 6 outlines Specifications and Agreements as pertaining to roadway lighting plans. Chapter 7 contains two sample Mn/DOT Lighting Plans. Chapter 8 is the Appendix with Glossary of Terms, References, a report titled Safety Benefits of Roadway Lighting, Standard Plates, a sample Special Provision, miscellaneous information, and an index. Promotion of safety at night by providing quick, accurate, and comfortable seeing for drivers and pedestrians. Improvement of traffic flow at night by providing light, beyond that provided by vehicle lights, which aids drivers in orienting themselves, delineating roadway geometries and obstructions, and judging opportunities for overtaking. Illumination in long underpasses and tunnels during the day to permit drivers entering such structures from the open to have adequate visibility for safe vehicle operation. Reduction of street crimes after dark. From the traffic engineer’s perspective, this ancillary benefit could attract non-traditional funding sources. Enhancement of commercial (especially retail sales) properties by attracting evening shoppers, audiences, and other users. Not all these objectives are necessarily achieved by good lighting alone. Lighting at intersections is usually justified and will alert the driver to an approaching intersection. Luminaires should be placed on or near prominent conflict points. Lighting should be provided at all signalized and flashing beacon intersections. A signal pole shaft extension with a luminaire mast arm should be utilized whenever possible to avoid adding more poles at the intersection. Street lights on traffic signal poles should be fed from the traffic signal service point. Additional light poles may be necessary when the intersection has channelization or complex turning lanes. The level of illumination of a signalized intersection is dictated by the area classification of the roadway. Suggested levels of illumination and average horizontal footcandles for roadway lighting are given in Chapter 5. The level of illumination at an intersection should be greater than that between intersections where there is continuous lighting. Where the level of illumination is low between intersections, such as 0.6 footcandles, the light intensity at the intersection should be doubled as a rule.